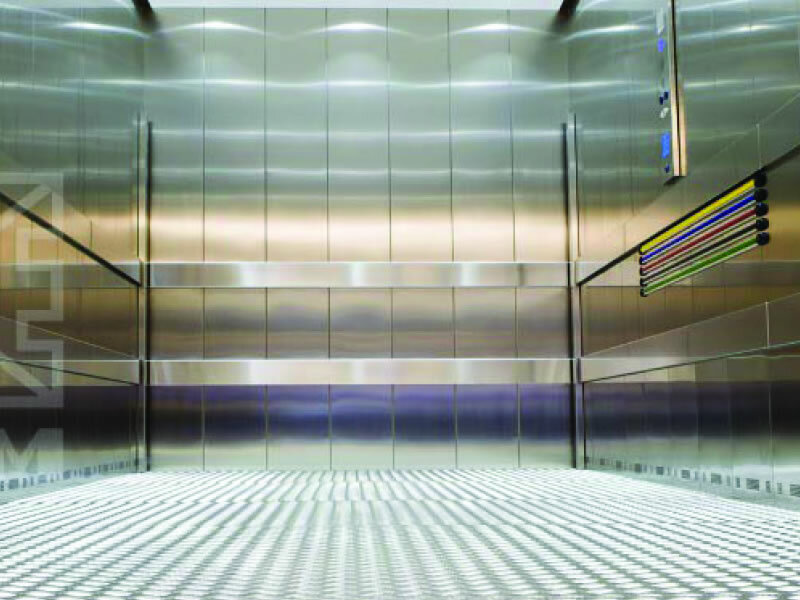 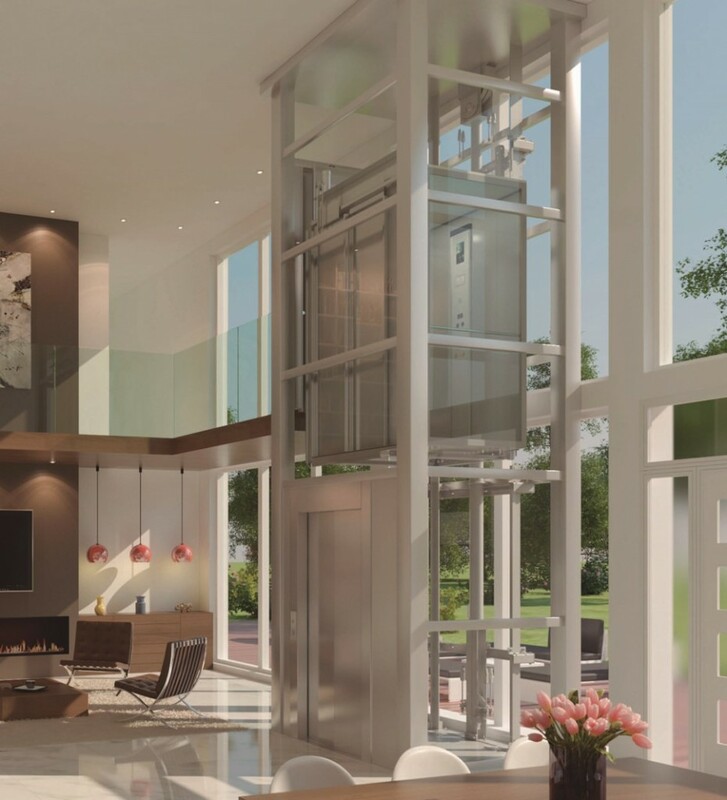 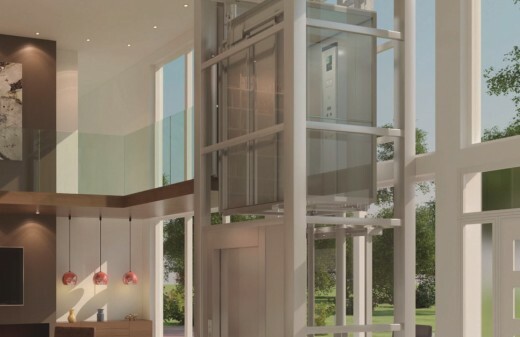 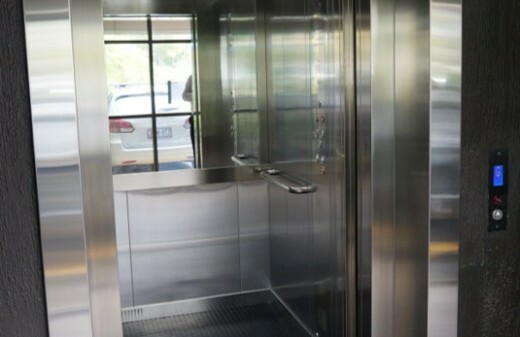 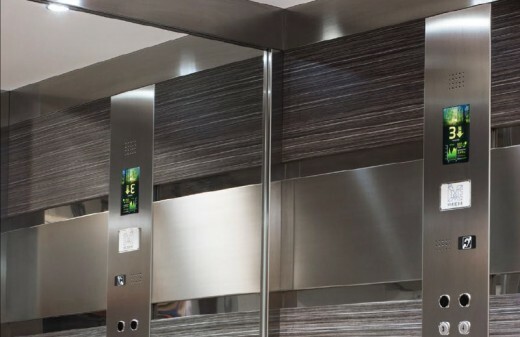 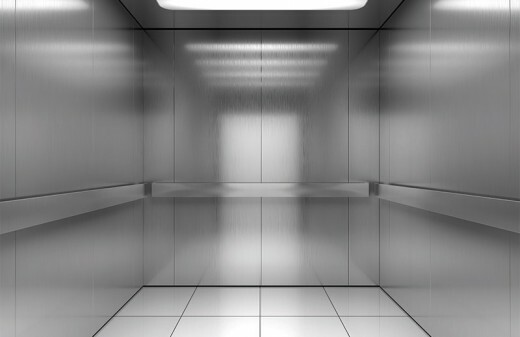 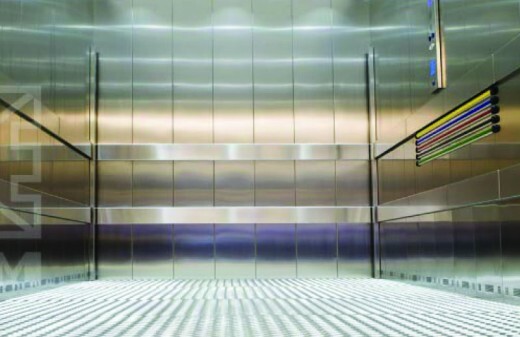 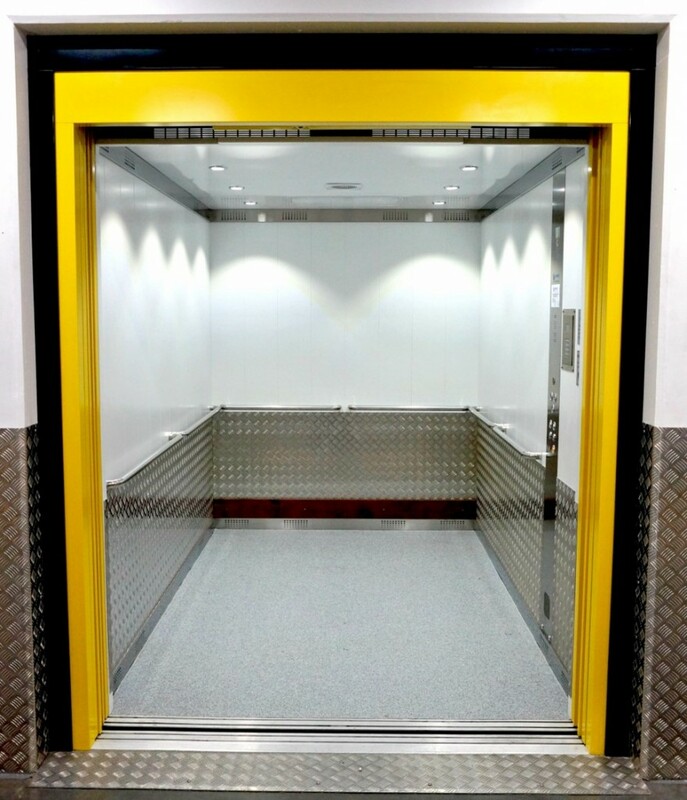 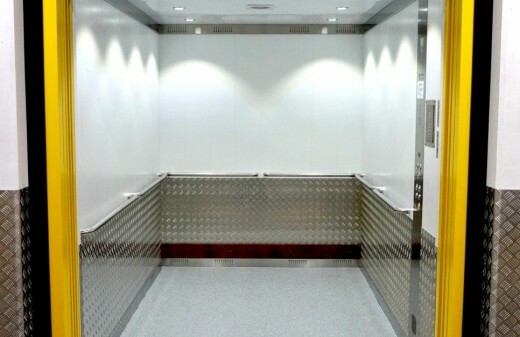 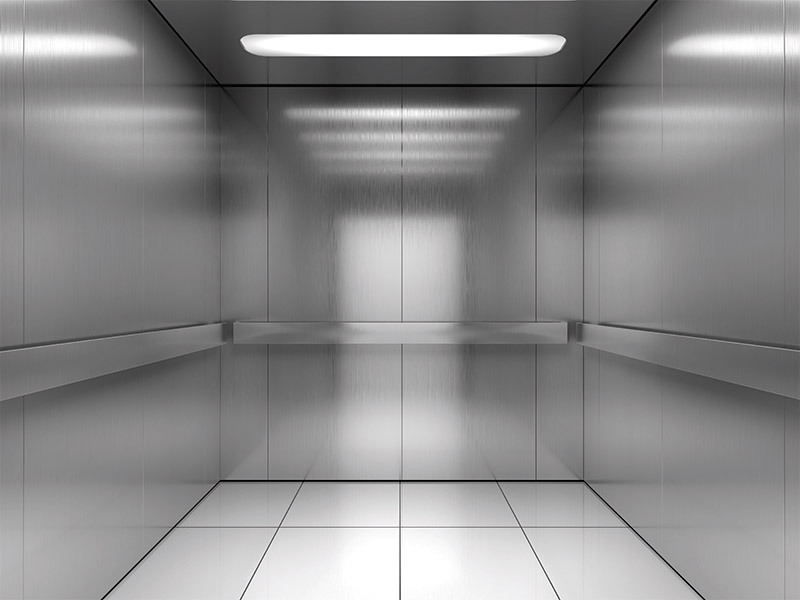 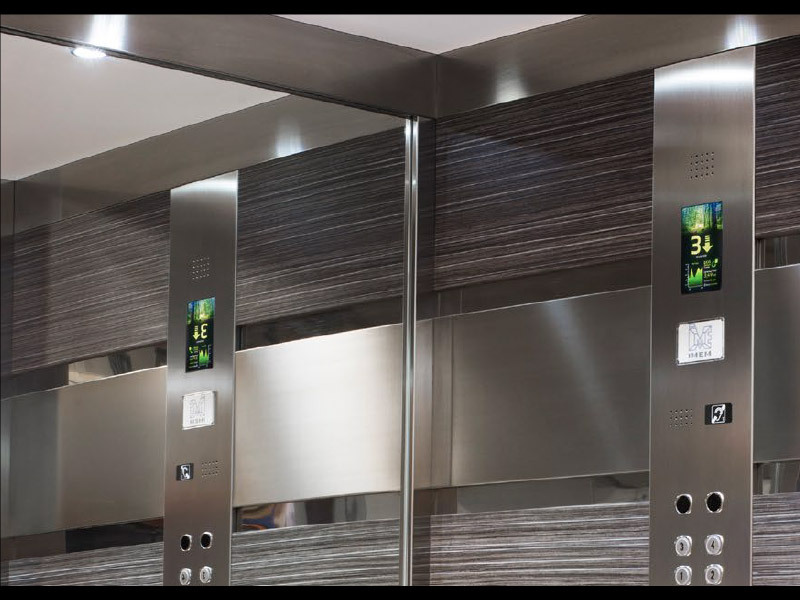 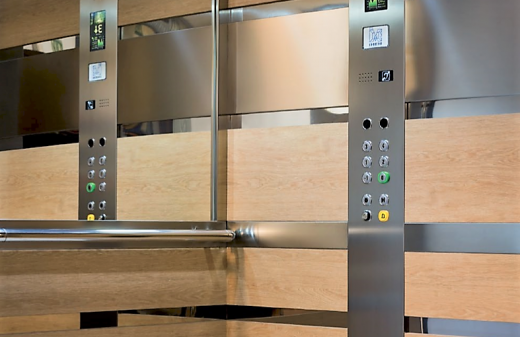 Functional and adaptable to smaller elevator shafts. 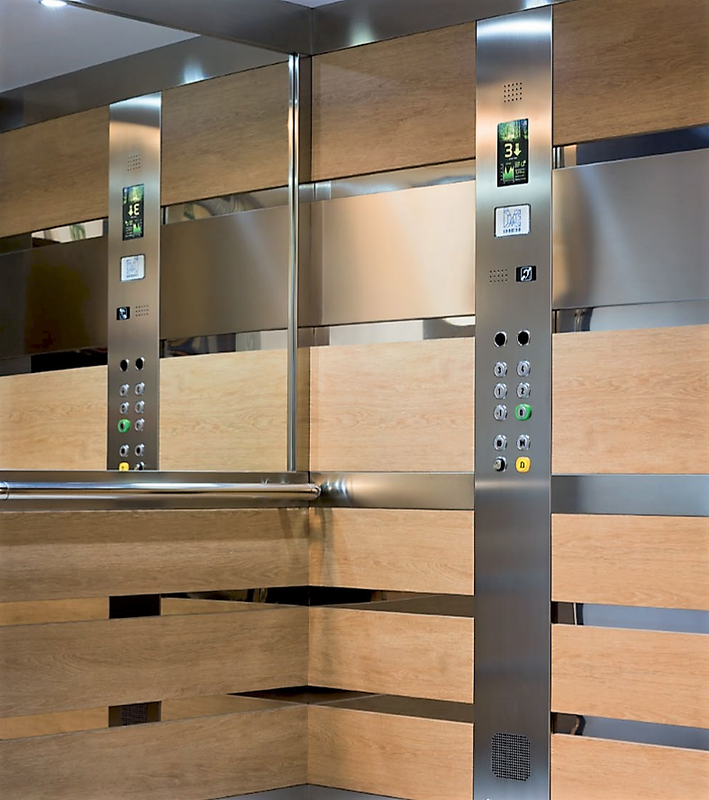 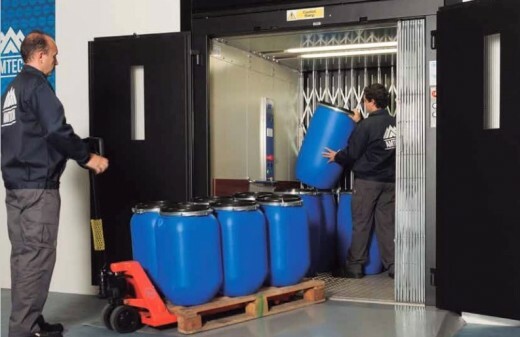 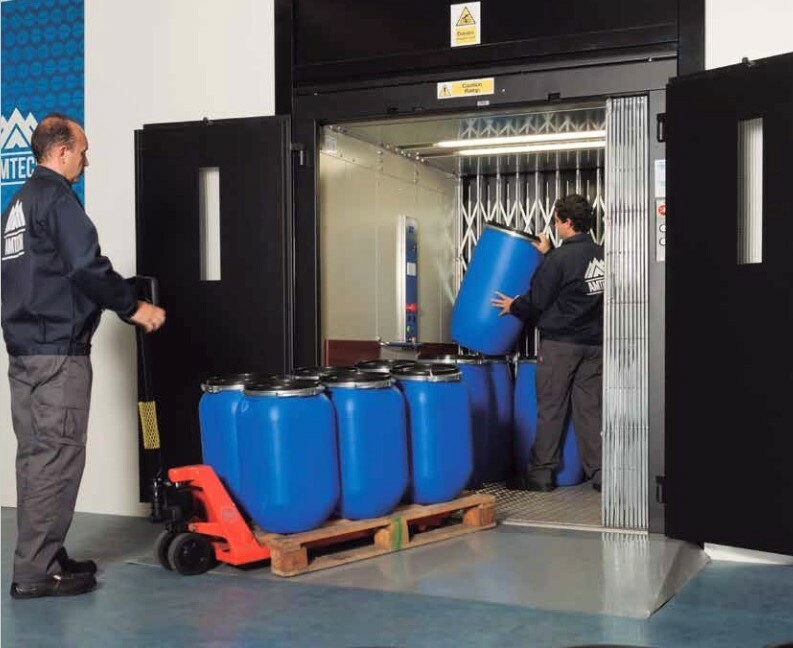 The Pro Compact is AS1735 and BCA E3 compliant. 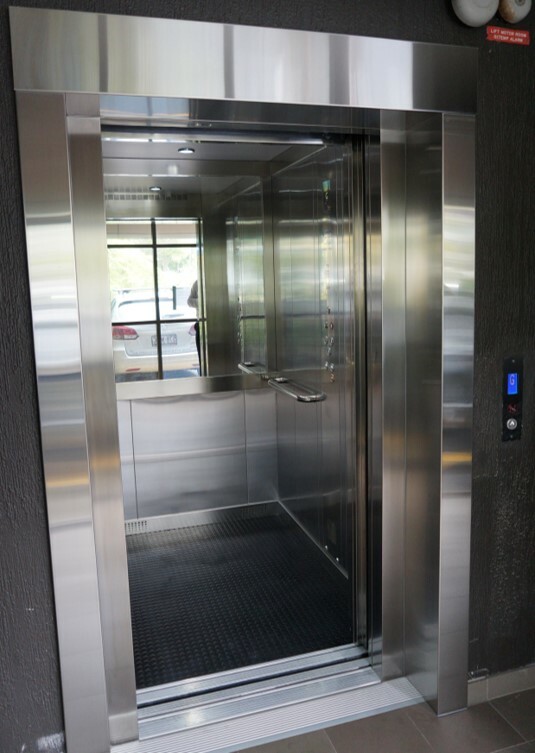 The Pro Compact comes with Australian Design Registration Certificates.